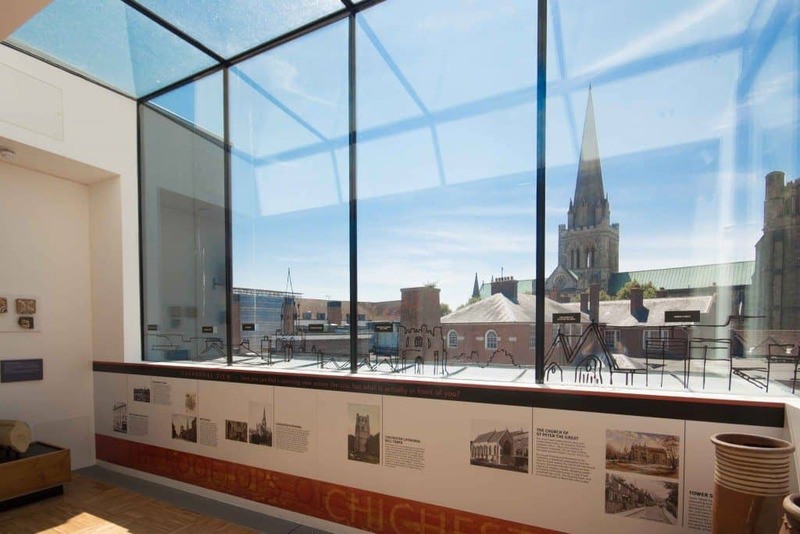 Located on Tower Street in the centre of Chichester, The Novium has been purpose built to show the remains of a Roman bath house, which are now uncovered for visitors to see for the first time. 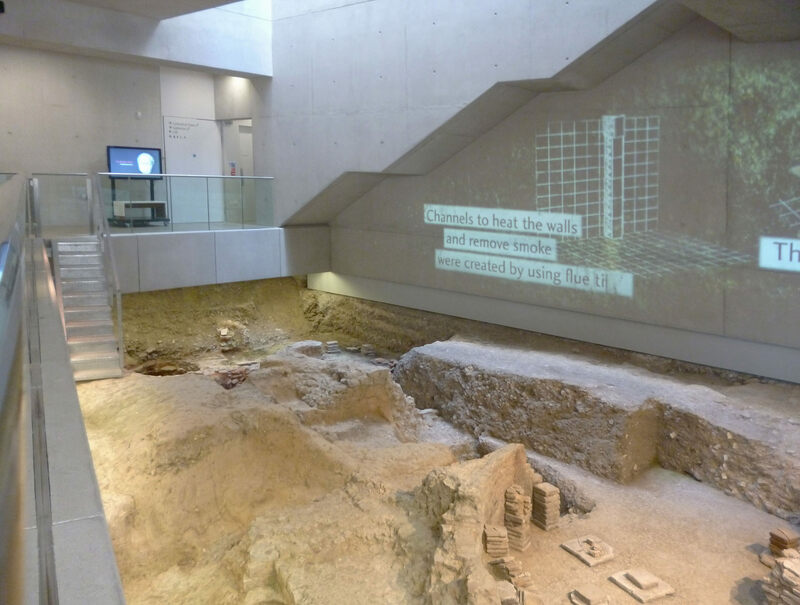 The remains of the Roman baths fill much of the ground floor gallery, with an audio visual film showing you how they were built and used in Roman times. 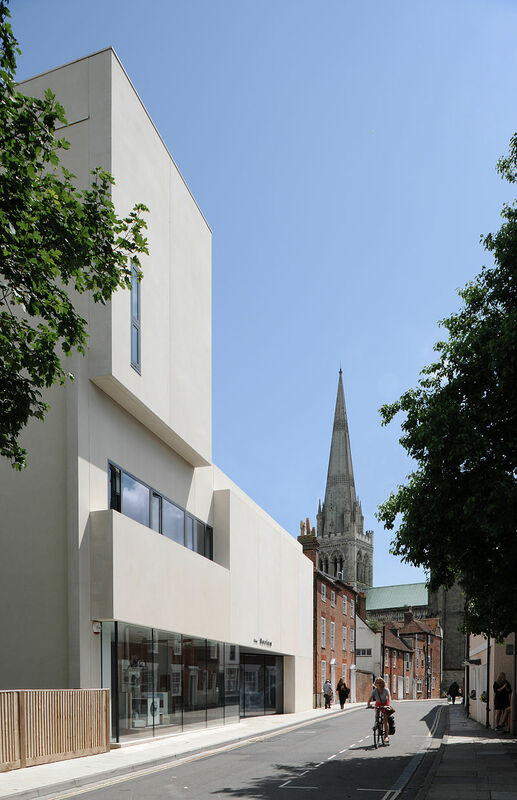 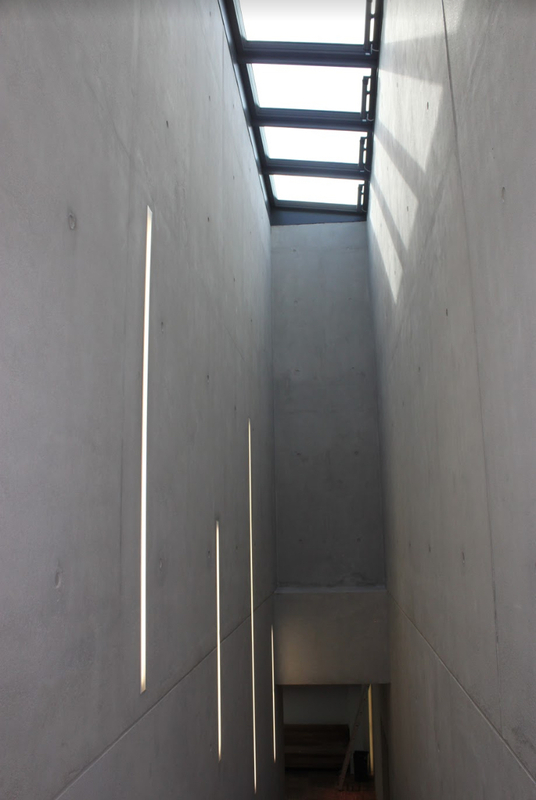 Duffy provided an RC Frame for the Novium museum, with a specialised white concrete finish.